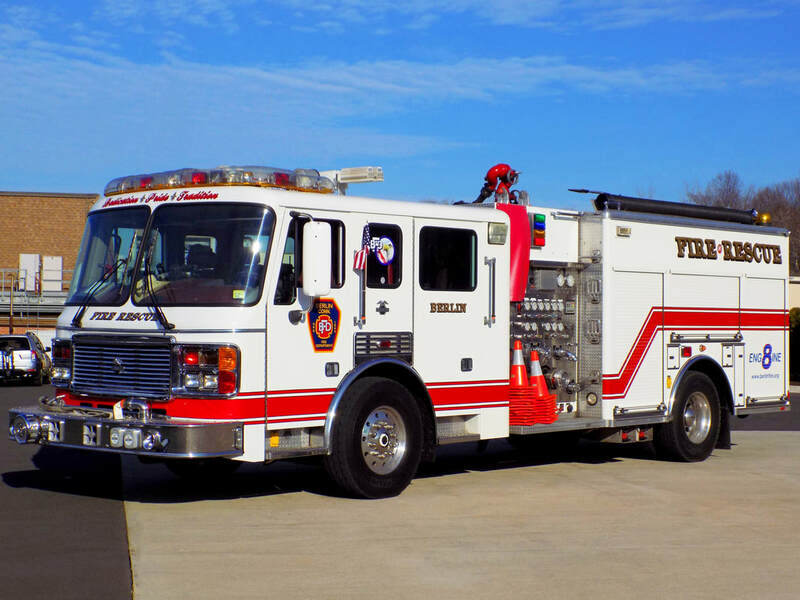 This is the page for the Berlin FD. 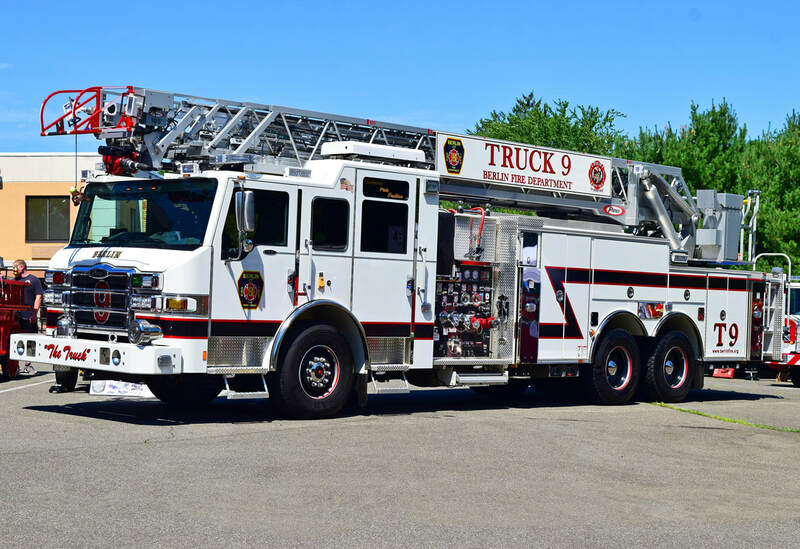 They has 2 engines, 1 ladder, 1 utility truck and 1 station. 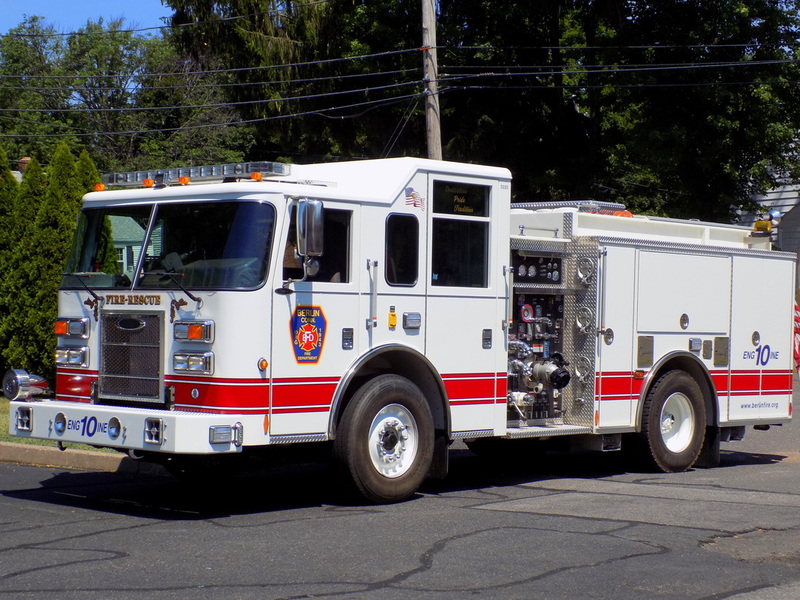 Berlin's Engine 8, a 2002 ALF Eagle pumper. 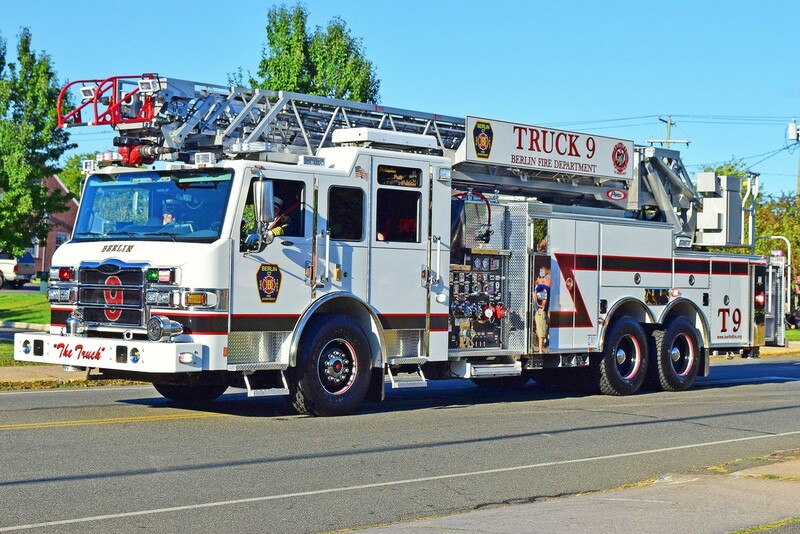 Berlin's Engine 10, a 2009 Pierce Saber. 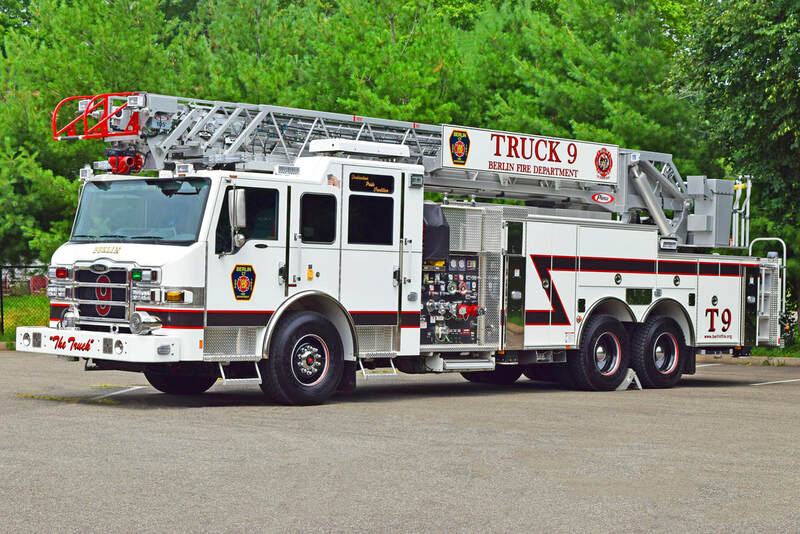 Berlin's Ladder 9, a 2017 Pierce Velocity 105ft RMA.